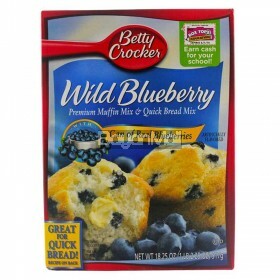 Cream All Purpose Flour 80g ..
Baker's Mill Cinnamon Otap 12 Single Pack 192g ..
Betty Crocker Super Moist Cake Mix - Lemon Flavored 432g ..
Betty Crocker Wild Blueberry (Premium Muffin Mix & quick Bread Mix) Can of Real Blueberries Net ..
Calumet Double- Acting Baking Powder 1kg ..
Calumet Double- Acting Baking Powder 50g .. 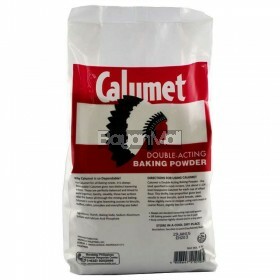 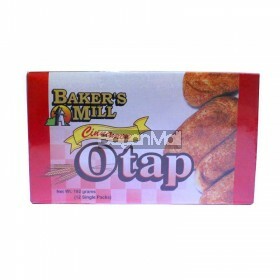 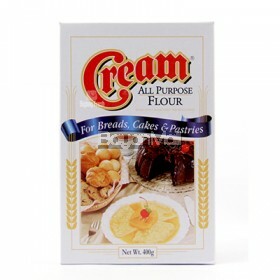 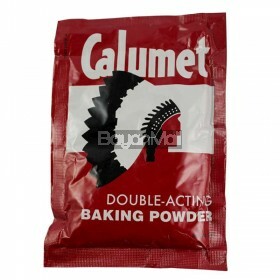 Cream All Purpose Flour ( For Breads, Cakes & Pastries) 800g .. 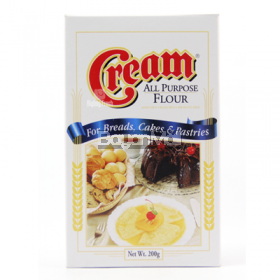 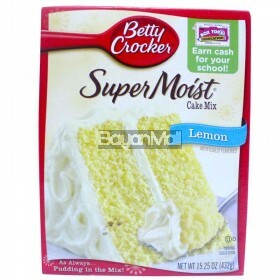 Cream All Purpose Flour 200g .. 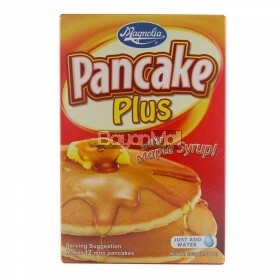 Cream All Purpose Flour 400g ..
Four Seasons Mixed Biscuits 3000g ..
Home Smart High Quality Baking Paper - Parchment Paper ( Non-Stick, Easy Clean up & Oven Safe) 2..
Magnolia Pancake Plus Free Strawberry Syrup 200g ..
Magnolia Pancake Plus with Mapple Syrup Net wt. 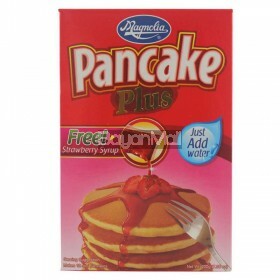 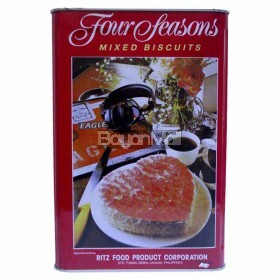 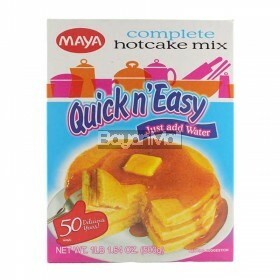 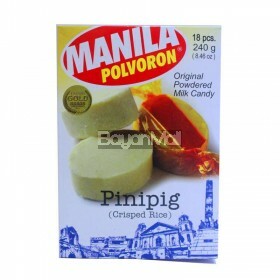 200g ..
Manila Polvoron Original Powdered Milk Candy (Pinipig) Crisped Rice 240g ..
Maya Quick N' Easy Complete Hotcake Mix Net Wt. 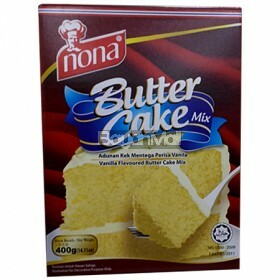 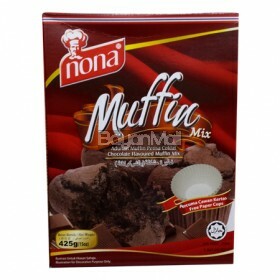 1LB 1.64oz 500g ..
Nona Butter Cake Mix (Vanilla Flavoured Butter Cake Mix) 400g ..
Nona Muffin Mix (Chocolate Flavoured Muffin Mix) 425g ..
Nutri & Vron Stevia Polvoron Malunggay 12pcs. 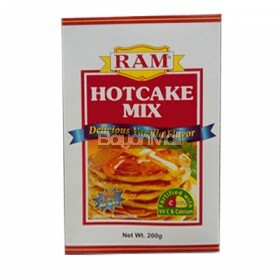 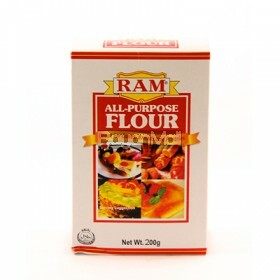 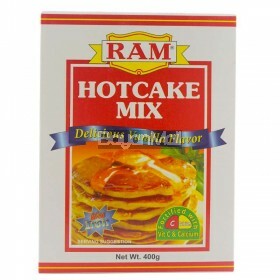 160g ..
Ram All Purpose Flour 200g ..
Ram All purpose Flour 400g ..
Ram Hot Cake Mix 200g ..
Ram Hotcake Mix (Delicious Vanilla Flavor) Net wt. 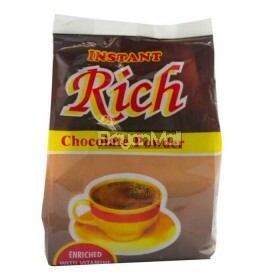 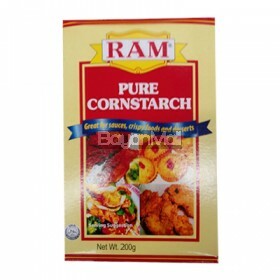 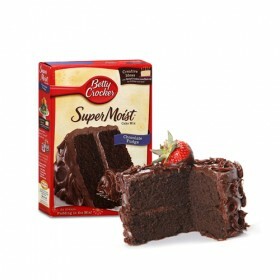 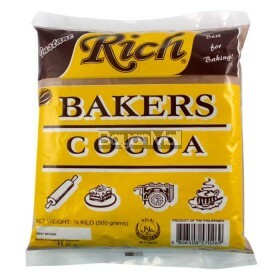 400g ..
Ram Pure Cornstarch 1kg ..
Ram Pure Cornstarch 200g ..
Ram Pure Cornstarch 400g ..
Rich Bakers Cocoa - Instant 500g ..
Rich Instant Chocolate Powder 200g ..
White King All Purpose Flour ( Perfect For Baking & Cooking) 500g ..
White King Hotcake Mix - Creamy Classic Net Wt. 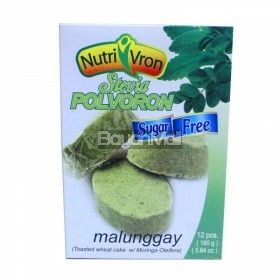 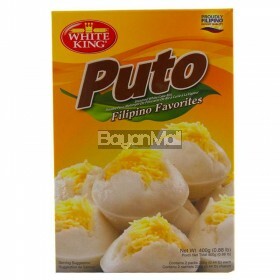 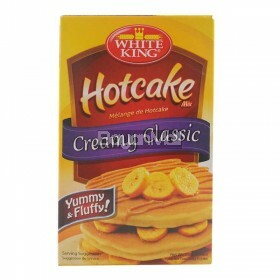 200g ..
White King Puto - Filipino Favourites ( Steamed White Cake Mix) Net wt. 400g ..